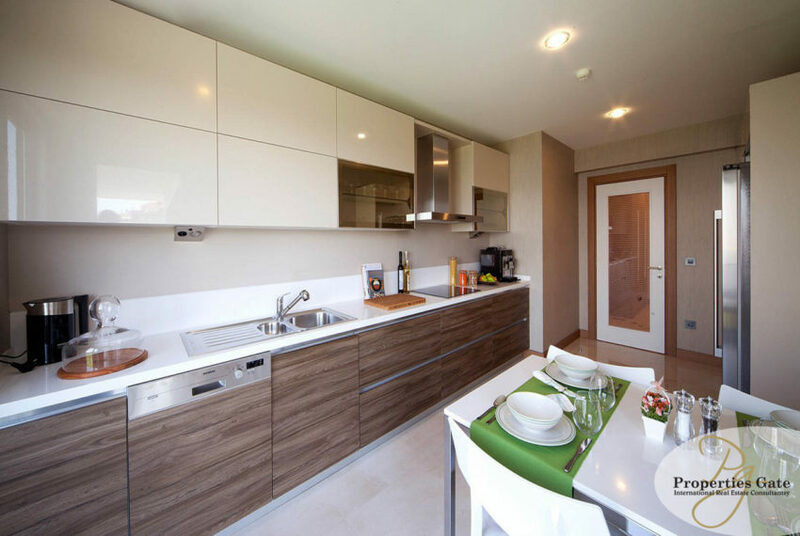 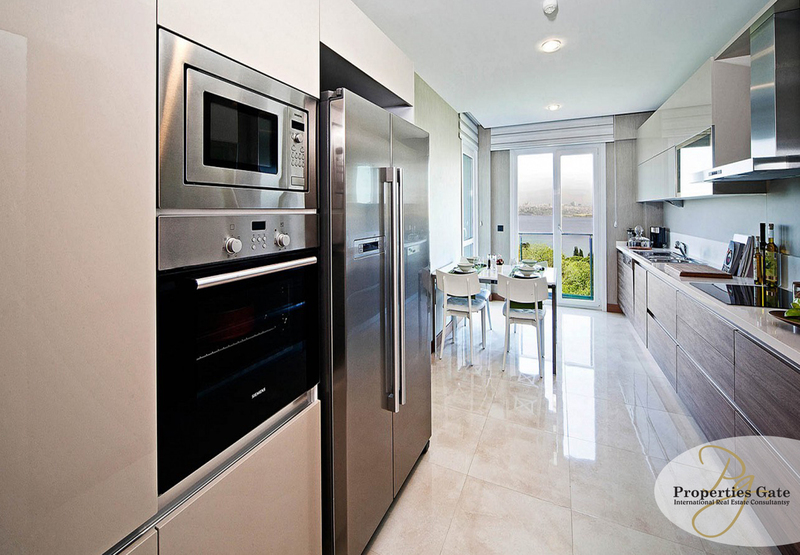 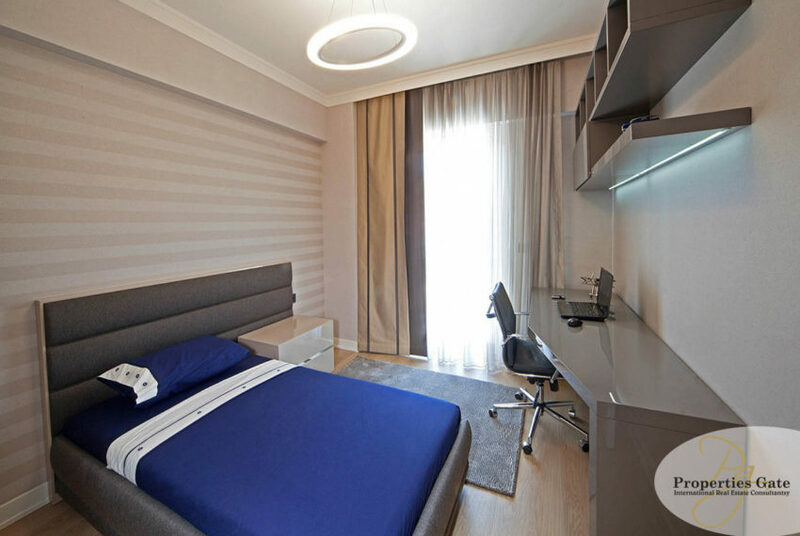 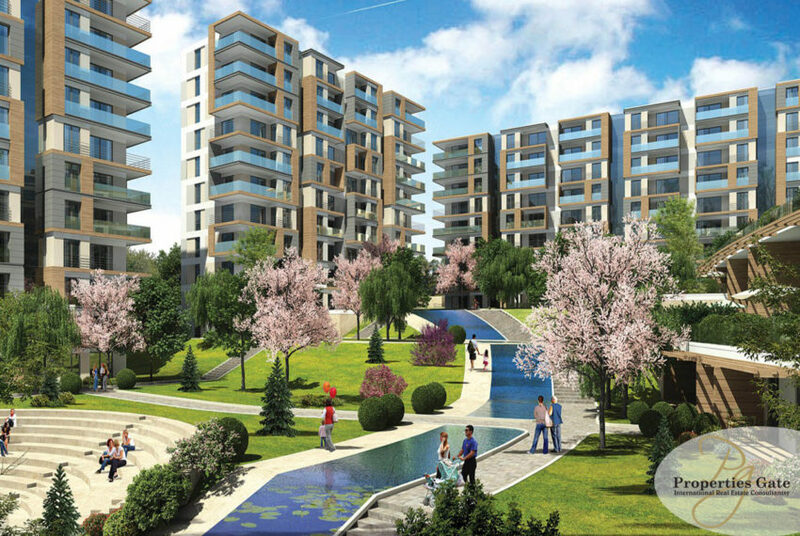 The options provided in this project offers you a new life style. 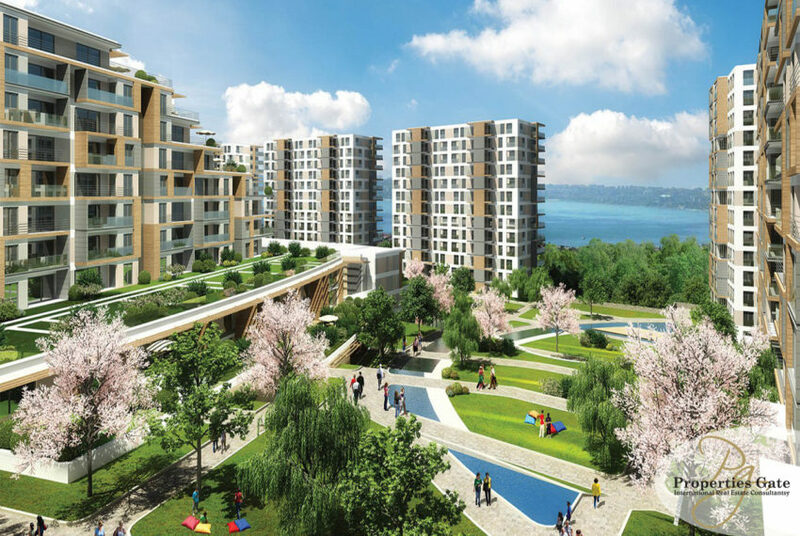 a modern and convenient life with a charming view of the lake. 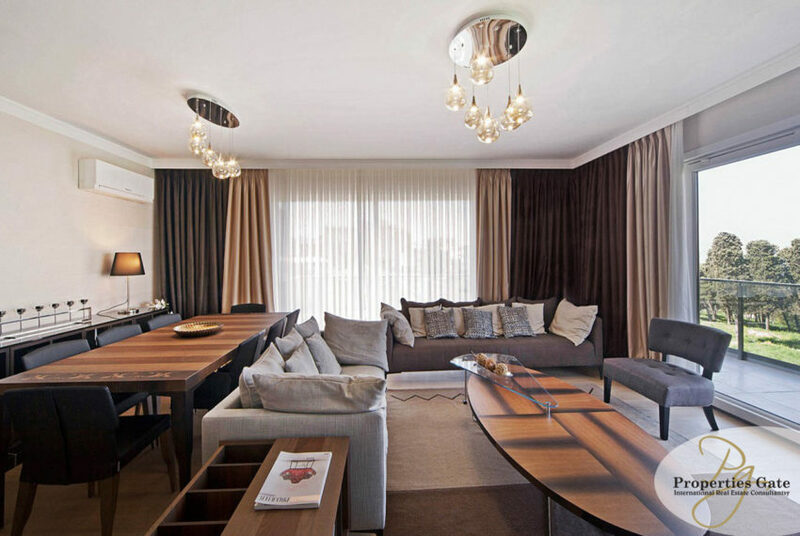 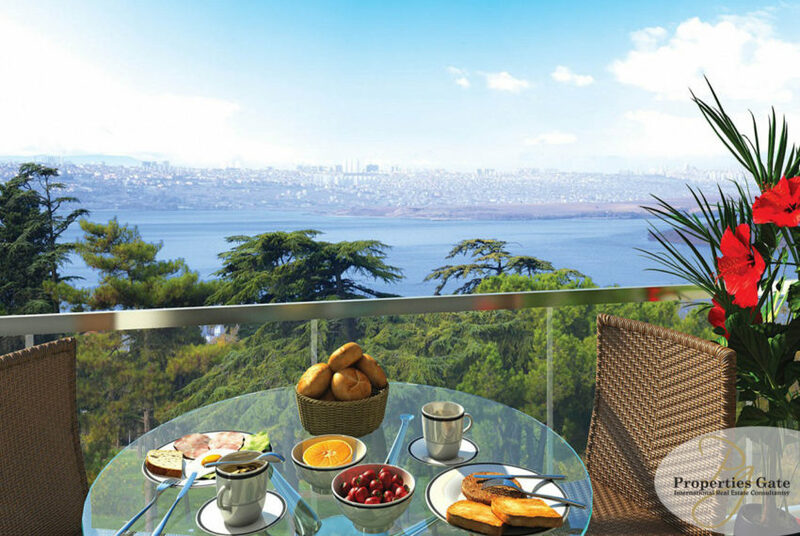 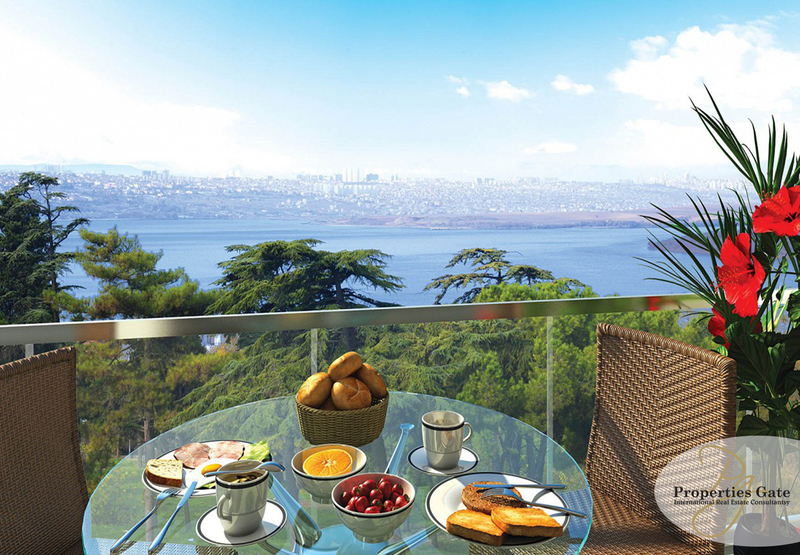 Luxurious apartment with one, two, three, four or five bedrooms with a beautiful view of the lake and nature. 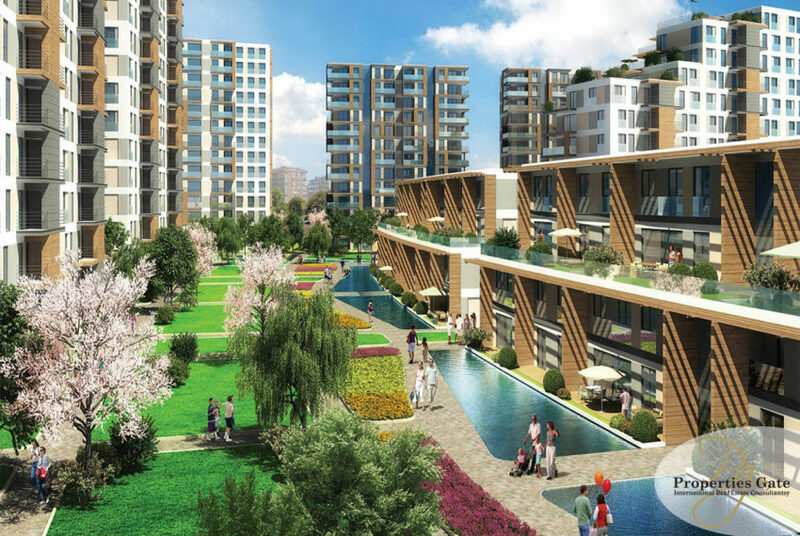 Imagine every thing you need for living, work and enjoyment right on your door steps. 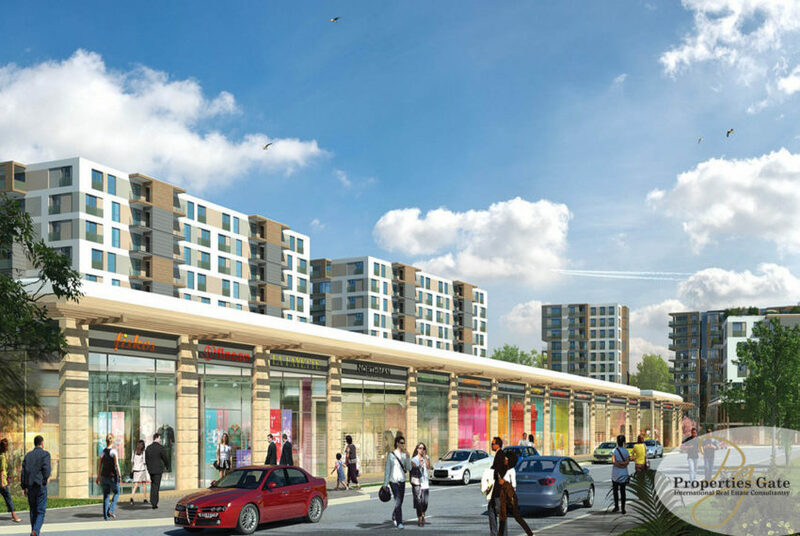 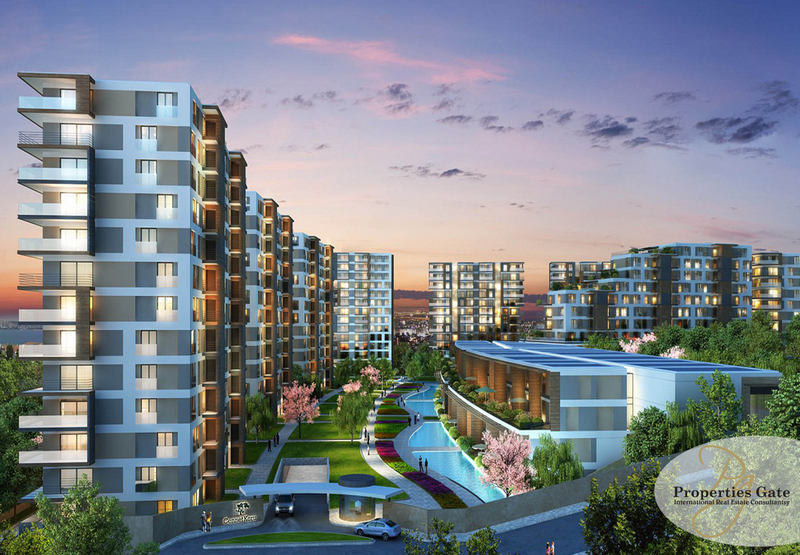 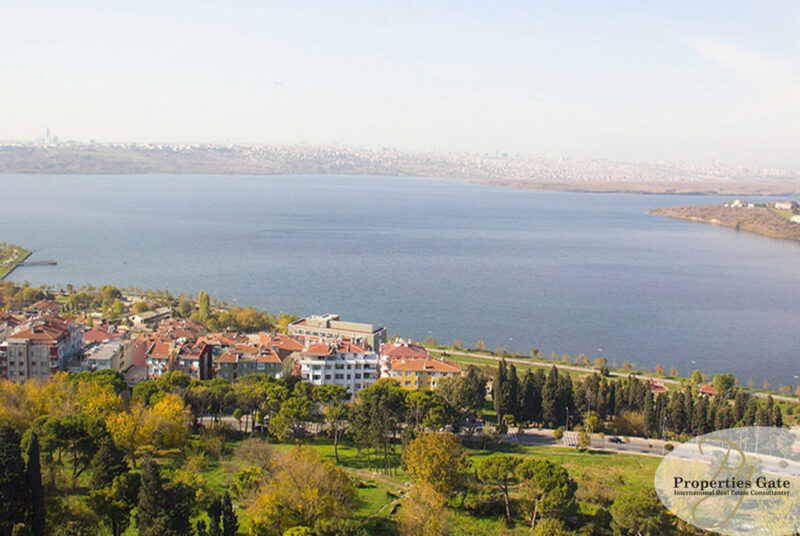 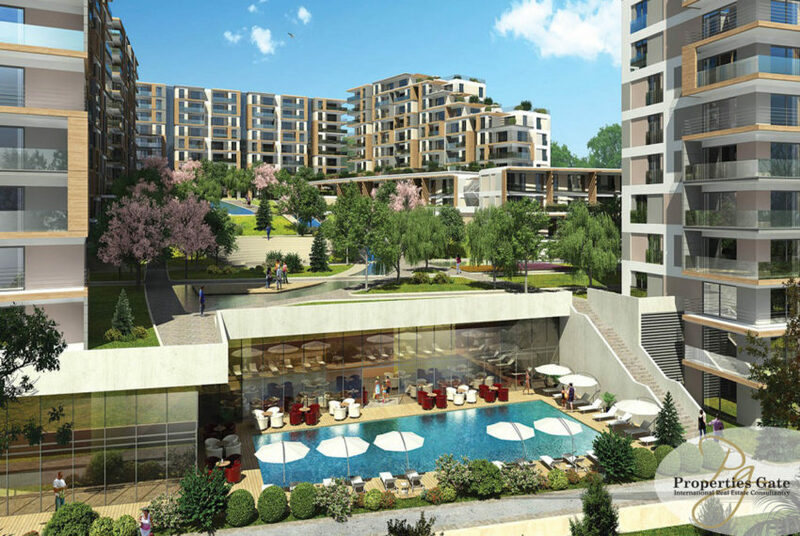 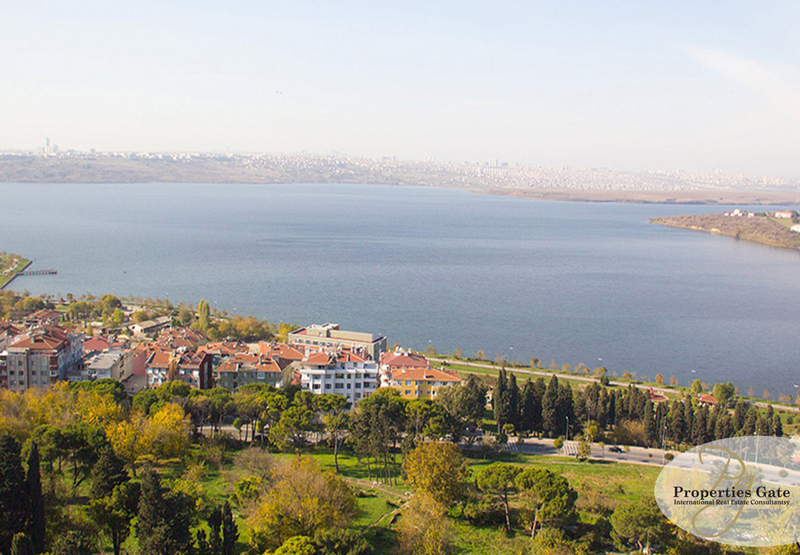 Imagine the clear lake, pine trees and all facilities like the metrobus station, Tatturk Airport, shopping malls, schools, hospitals, cafes, restaurants and many other near one of Küçükçekmece most beautiful projects. 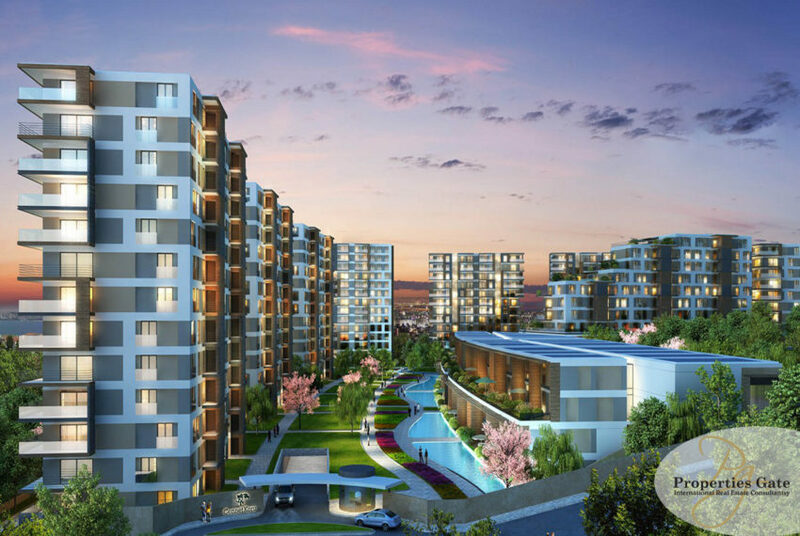 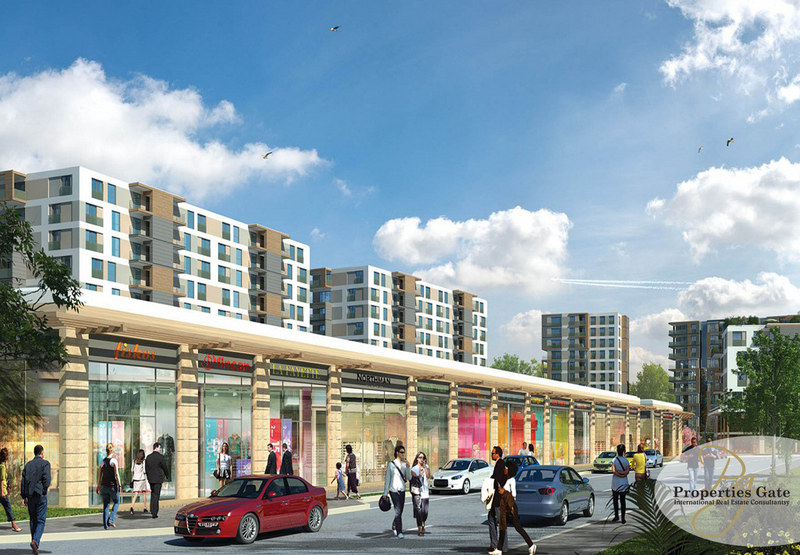 The project is built on an area of 30,328 square meters consisting of 10 block containing 408 residential units and 25 store. 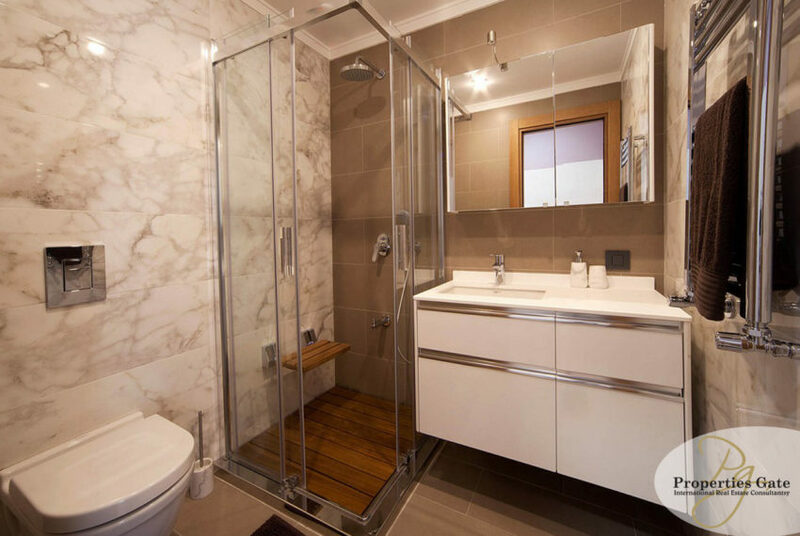 The project is finished and ready to move in.